BRING THE FAMILY and immerse yourself in the air of country living in the heart of Clermont. Beautiful and upgraded 4/2 split plan home equipped with security cameras including Skybell doorbell. 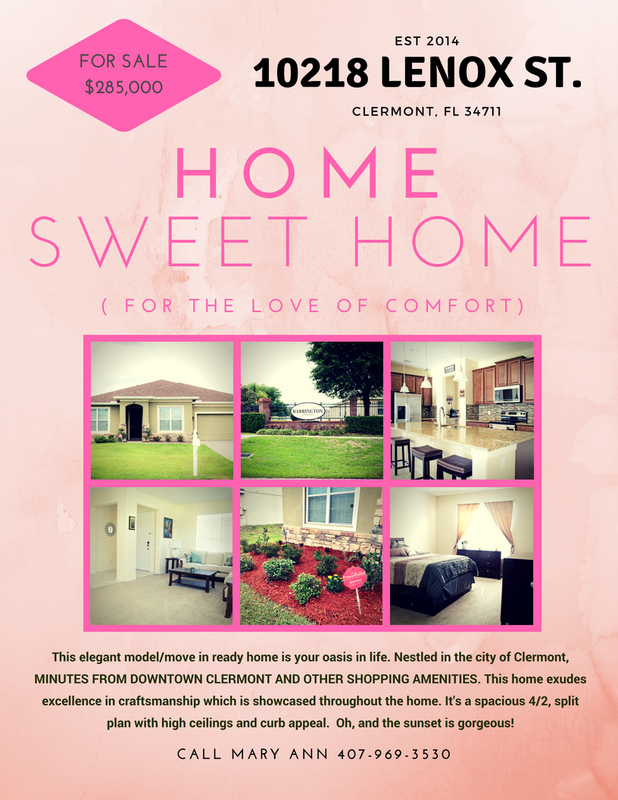 Property is minutes from downtown Clermont and all of the shopping amenities. Price to sell but bring offers!